please consider donating toward his adoption fees at Reece’s Rainbow. Thank you! 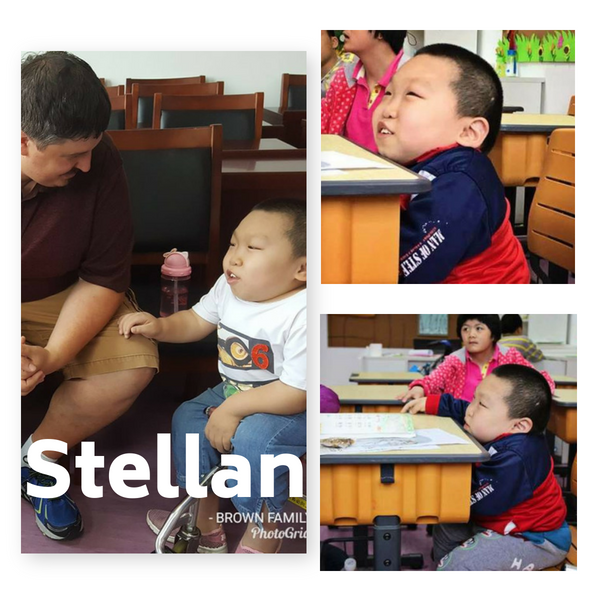 Stellan is a model student who loves not only language, but acting as well! He loves to draw, write, sing, and dance. He’s described as polite, respectful, outgoing, active, positive, and brave. 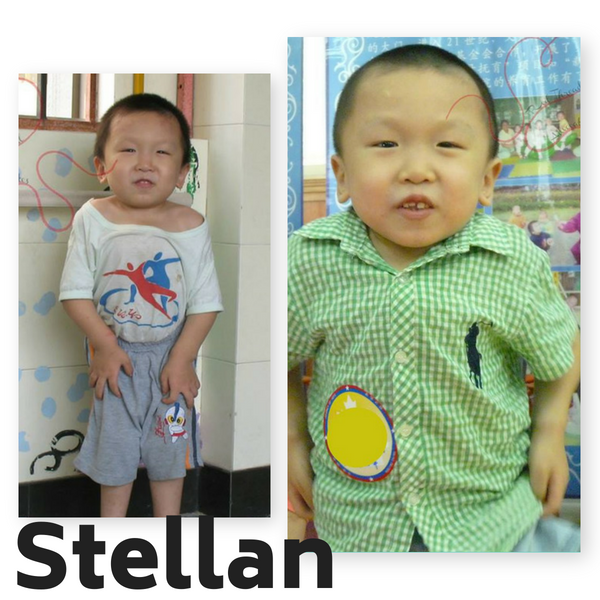 Stellan is a great kid who leaves a strong impression on those who meet him. PLEASE READ this special blog post about him!